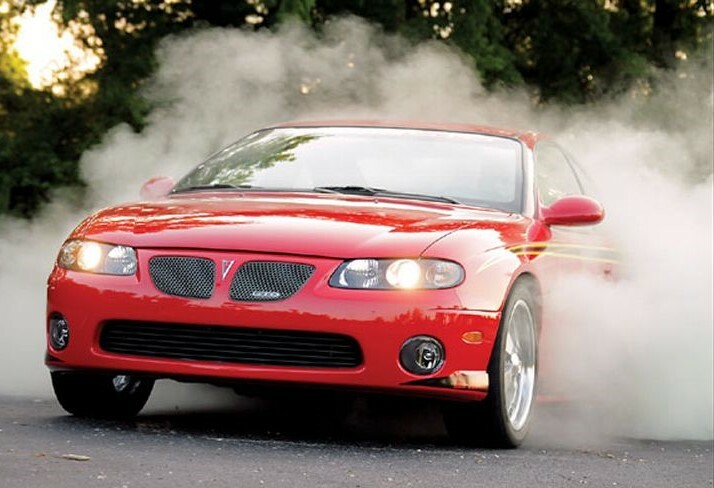 This camshaft profile is well known in the LS world, especially in the late model GTO market. Many a quick time slip has been attained with this proven camshaft profile and matching valvetrain package. Great daily driver in any dual purpose LS2 combination. Long tube headers, free flowing exhaust system and professional tuning required. 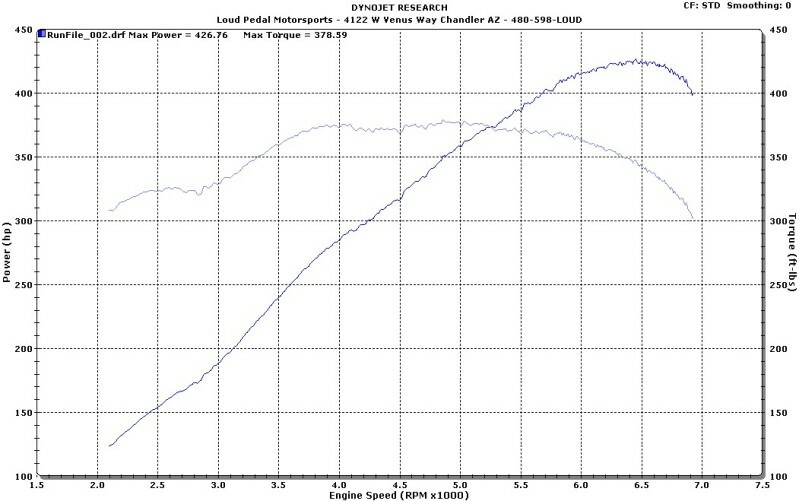 This profile is not a valvetrain destroyer like so many camshafts in this duration range! Power and reliability. Don't forget a Rollmaster timing set and the ARP hardware! Click the button below to add the FTI LSX Tigershark-13 Camshaft Package to your wish list.